Designed for girls who have been properly taught how to machine sewing or they have taken Sewing I. 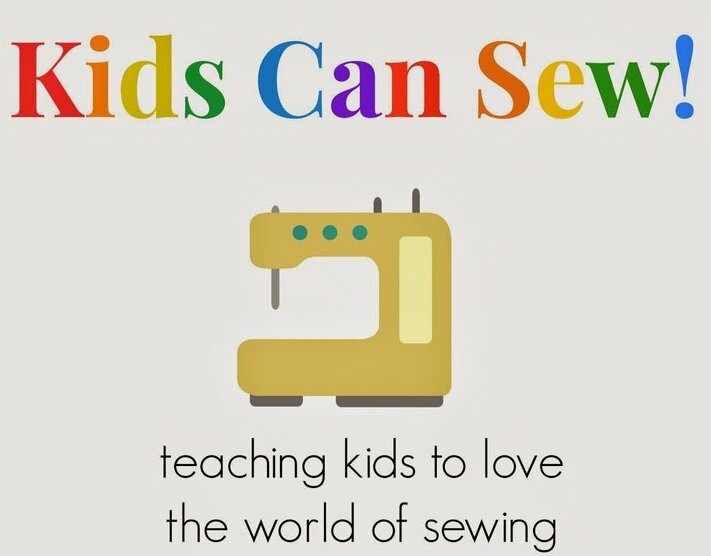 We will review the proper use of a sewing machine and create two projects. Sewing machines, fabric, and basic sewing supplies will be provided.